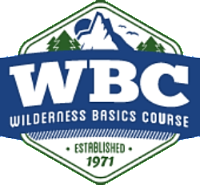 Thanks for your interest in WBC North County. Registration for the 2019 course will open in early November. Enter your email to get notified when it's available. Note: this does not guarantee you a spot in the course. You will still have to enroll and pay through Escondido Adult School when registration opens.